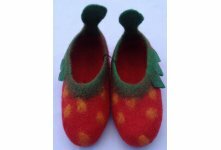 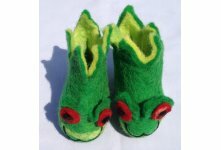 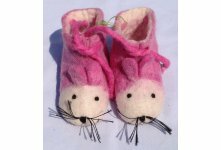 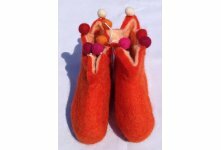 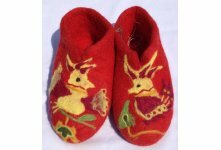 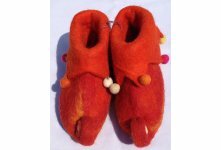 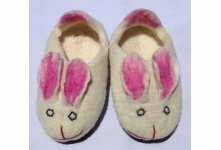 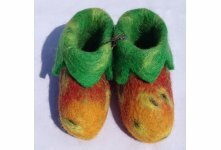 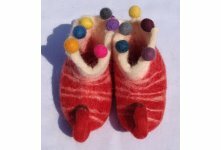 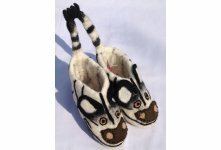 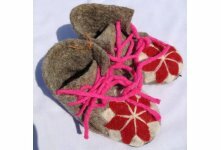 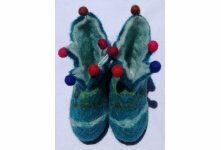 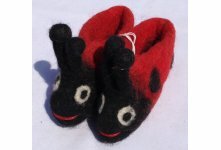 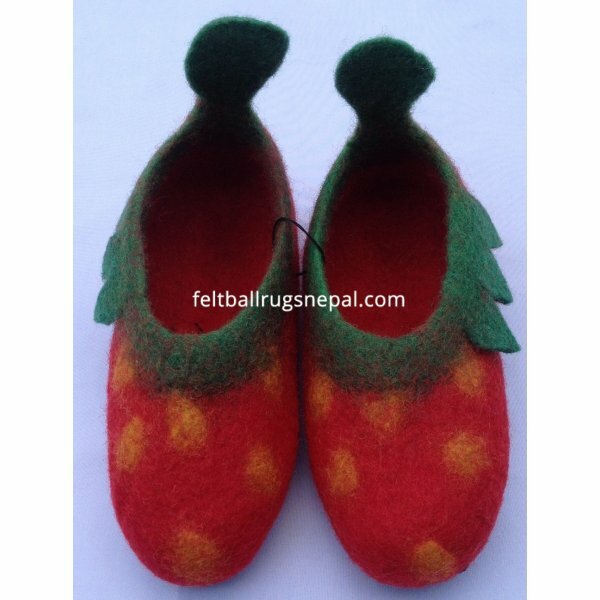 This beautiful strawberry design Red and green mixed colored children felt shoes from Nepal,Handmade in Nepal by Nepalese women. 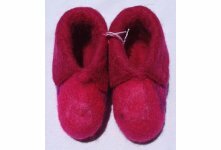 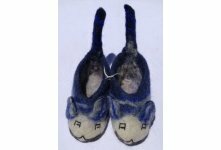 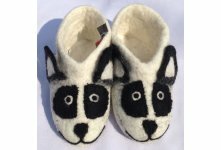 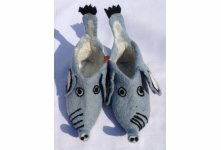 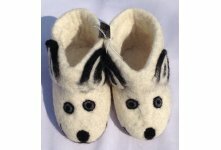 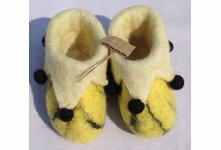 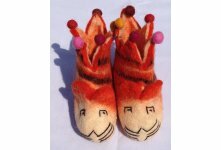 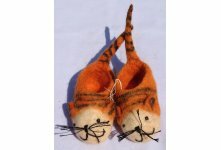 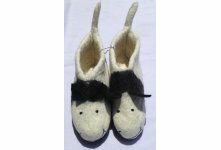 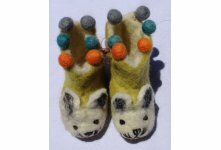 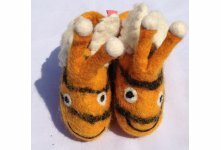 It is made from felt wool and soap, water and hand pressure. 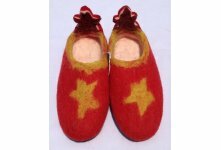 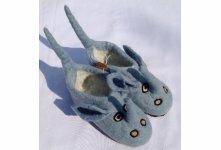 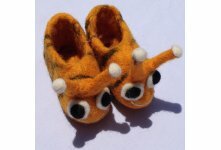 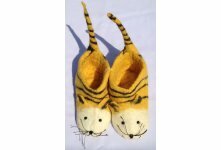 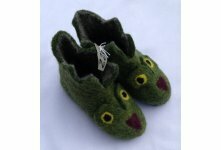 This design shoes available in various size. 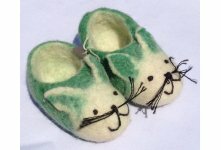 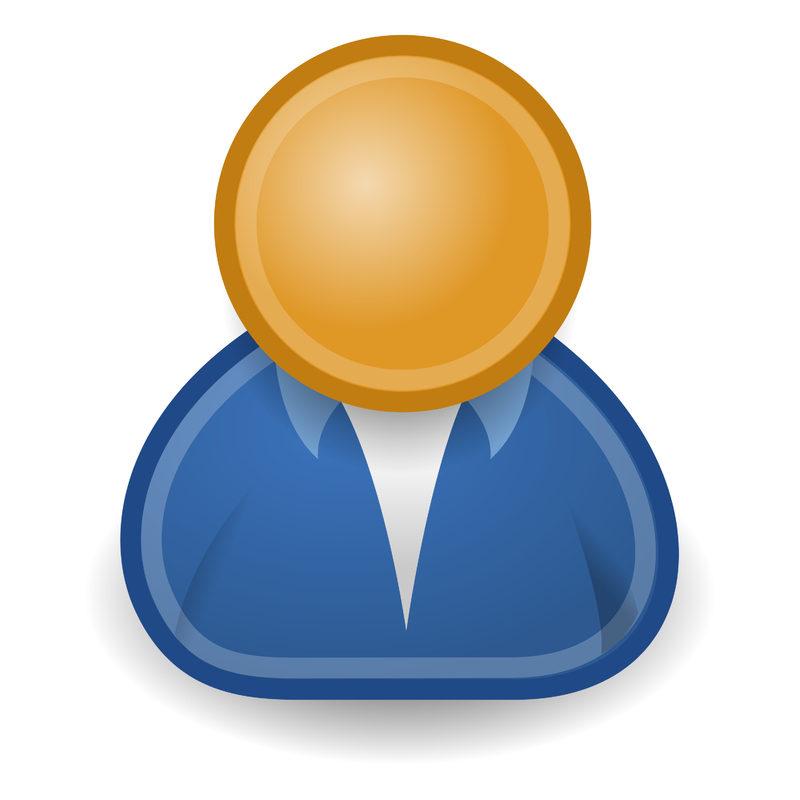 You can order your design,size and colors comination.